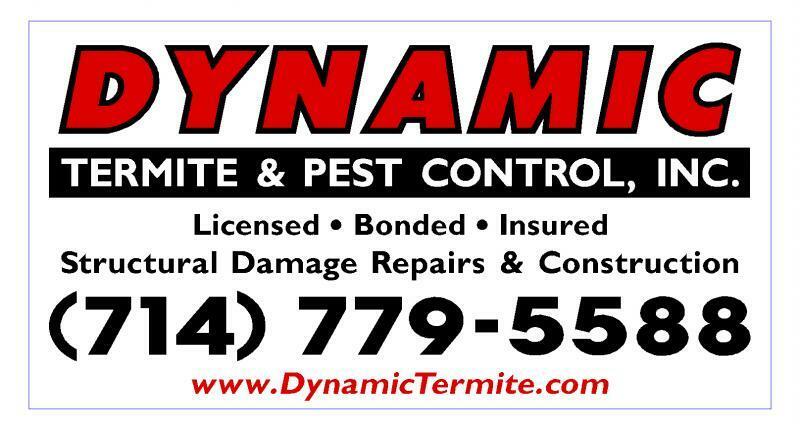 Let us know if we can help you with Pest Control. We offer a wide range of Pest Control services for homes, condominiums, commercial properties, warehouses, manufactured homes, wholesale businesses, shopping centers, restaurants, commercial food trucks and transportation systems, (cargo airplanes, railroad cars, trains and buses). If you have bugs, call us! One Time Service, On-Going Service, Emergency Service. 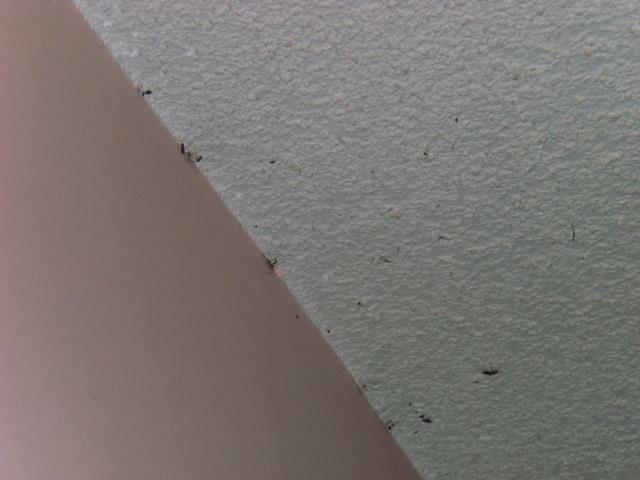 Daytime, roaches on the ceiling are a huge sign of heavy infestation. If you see this in your place, PLEASE call us so we can help you. Roaches carry many diseases. You do not need to share it with them. You do not need to place your family at risk. 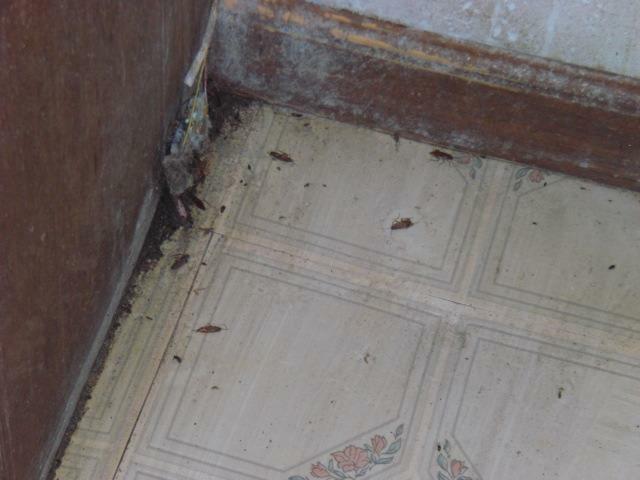 Roaches in the corner of the dining room floor of a home. 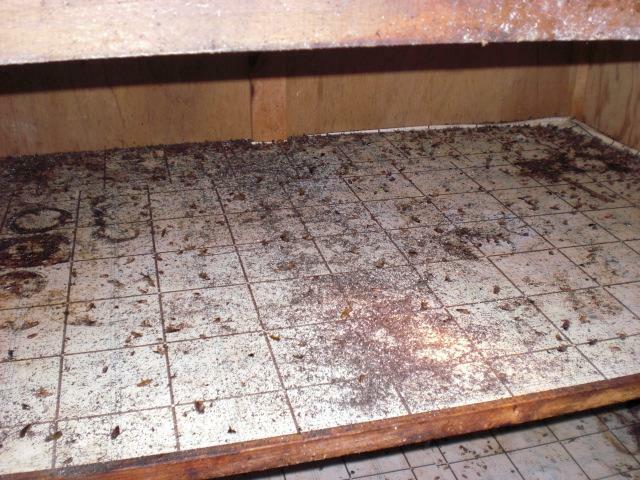 Please call us for your pest control services.